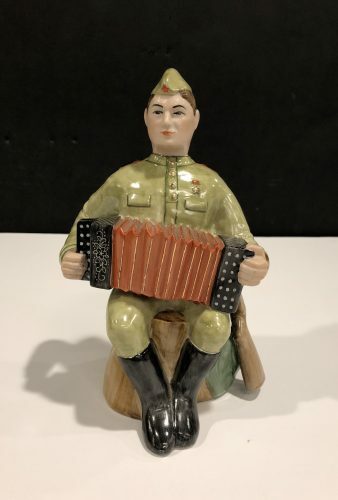 Be the first to view this exciting world of Soviet Era figurines in TMORA’s Lower Gallery. TMORA Chief Curator Dr. Masha Zavialova will give remarks and acknowledgment of this remarkable donation by collector Susan Johnson. Refreshments will be available for your enjoyment. We hope you can join us! 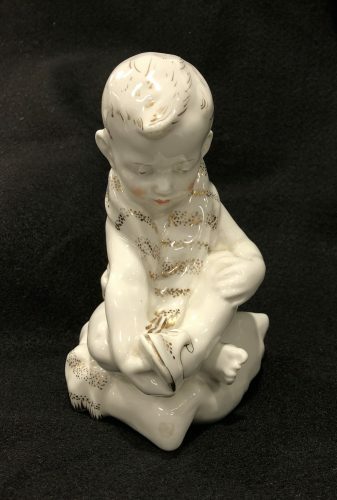 Featuring more than seventy porcelain pieces, this exhibition presents three-dimensional art created by Soviet sculptors and artists who worked for porcelain factories in Leningrad and regional centers. 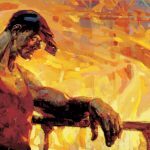 Small, beautifully painted figurines of Soviet schoolchildren, sportsmen, ballerinas, Red Army soldiers, and more, recreate a diminutive replica of a country that disappeared from global maps two decades ago. Uncovering a fascinating story of Soviet porcelain production, the collection on display dates from the mid-to-late Soviet era. 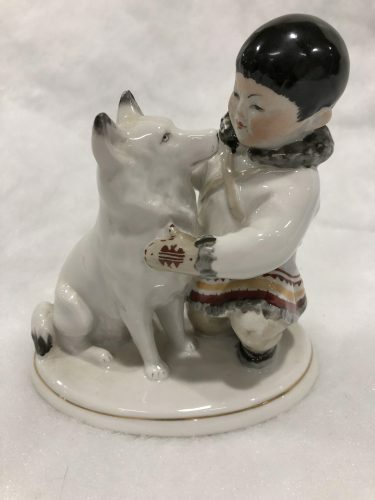 The display highlights the little-known and new facet of the Museum’s permanent collection drawing from the generous donation of Soviet porcelain figurines. The Museum thanks the collector Susan Johnson for this remarkable donation.